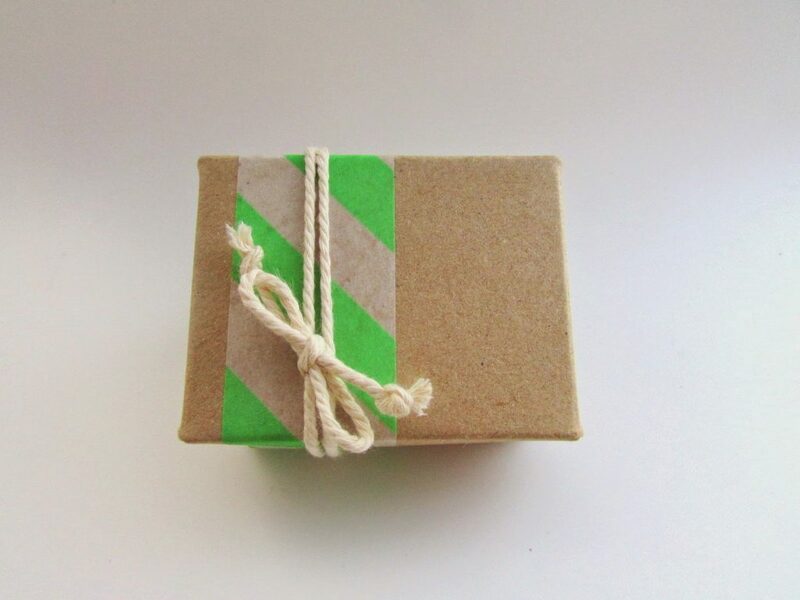 DIY Simple Gift Wrap Ideas with washi tape. 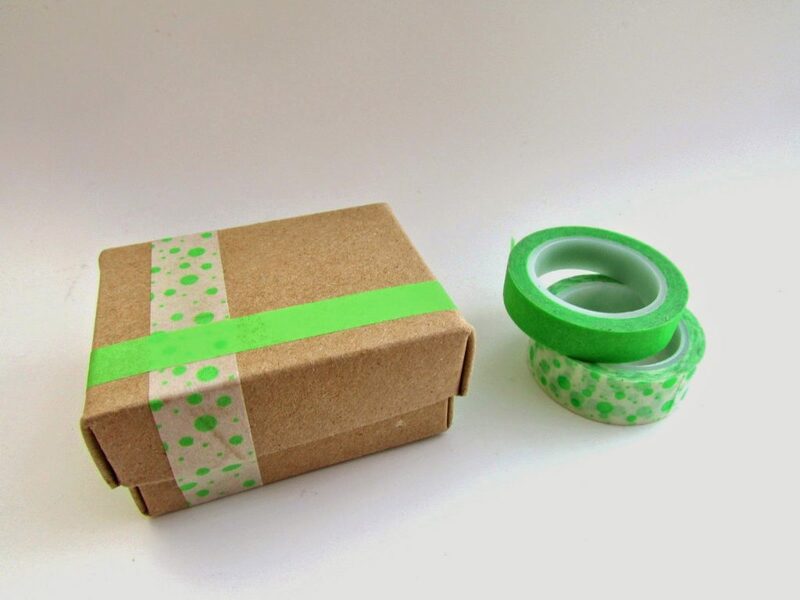 Decorate your festive gifts and add them color with simple washi tapes! 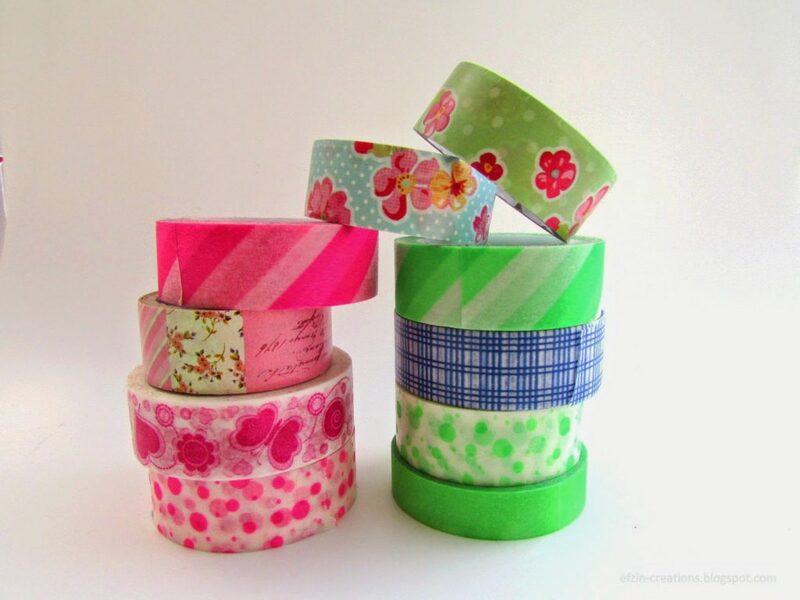 I love washi tapes! 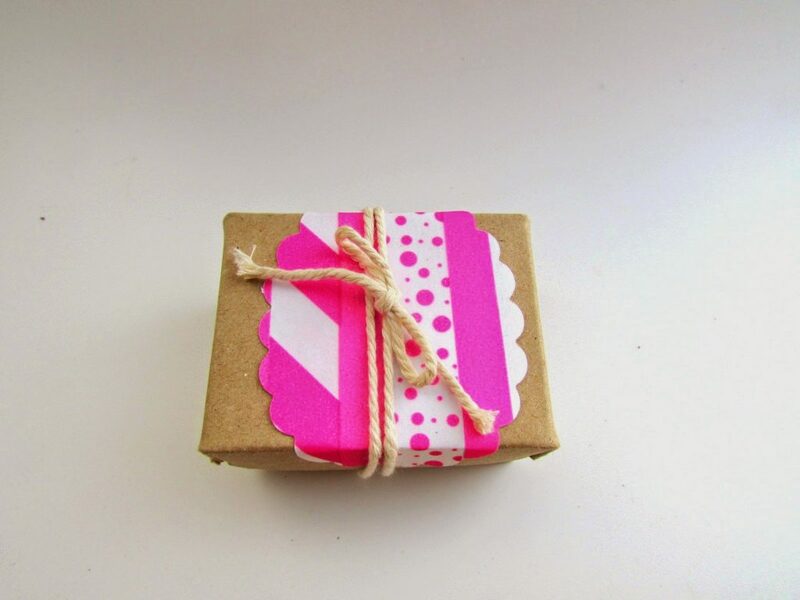 I love them in my wishing cards, in my jewelry boxes, for collage in my kids bedroom and so many other ideas! And I have plenty of them and each time I see a new pattern I get one! I told you…too many patterns and colors! 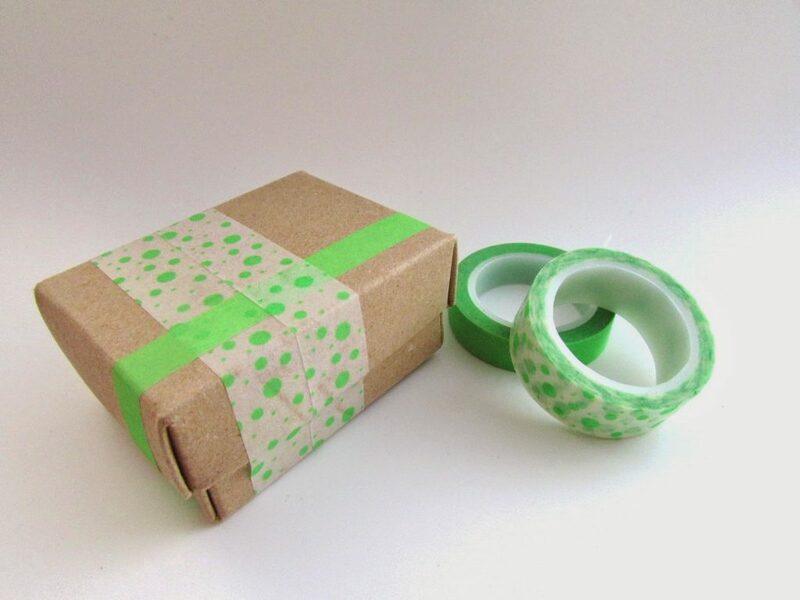 That’s why we are going to use them to wrap our Christmas gifts! 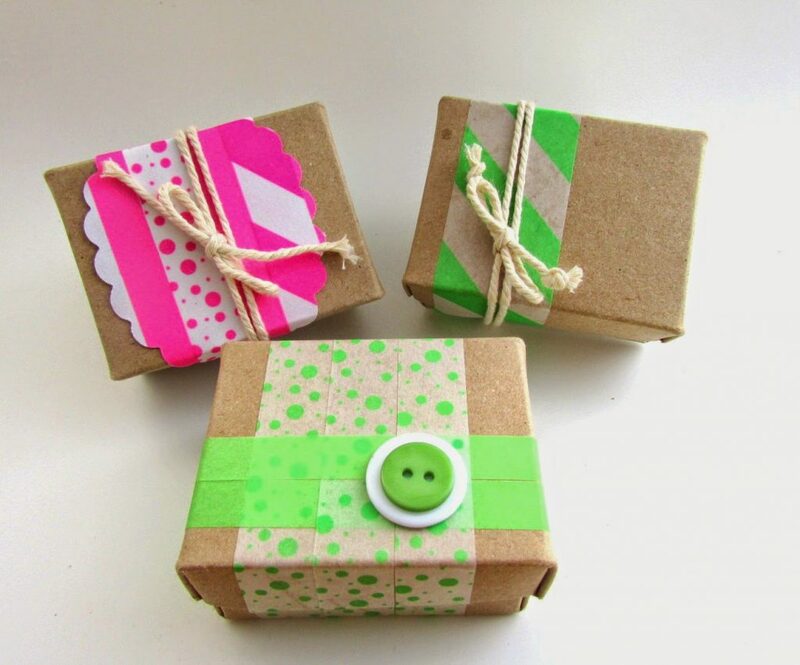 This is the most easy way to add color in your gifts! 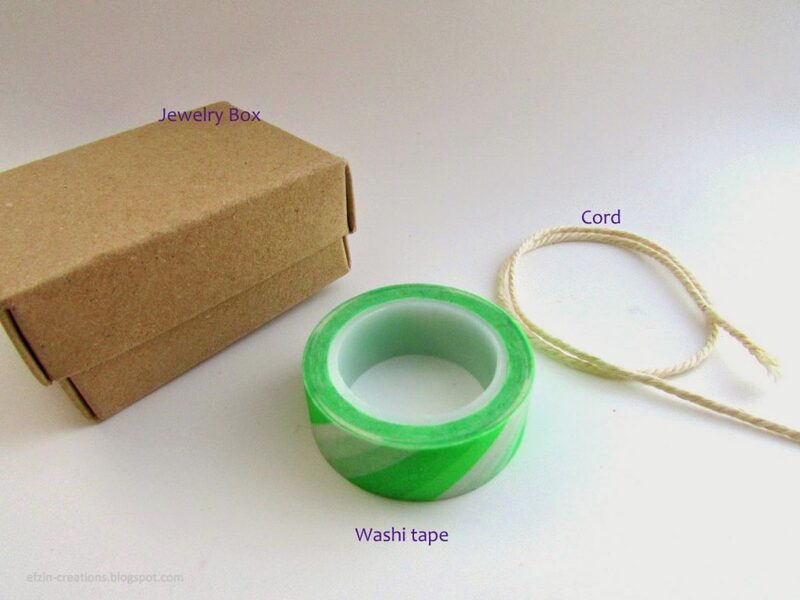 Just use one washi tape and a piece of cord! 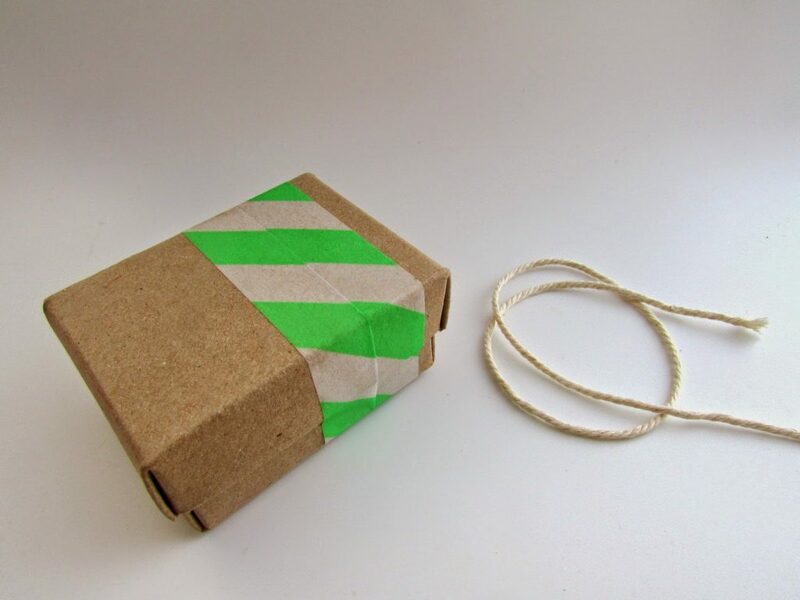 and add a white cord or your favorite ribbon to make it even more unique! Now we can play more with the colors, patterns and schemas! 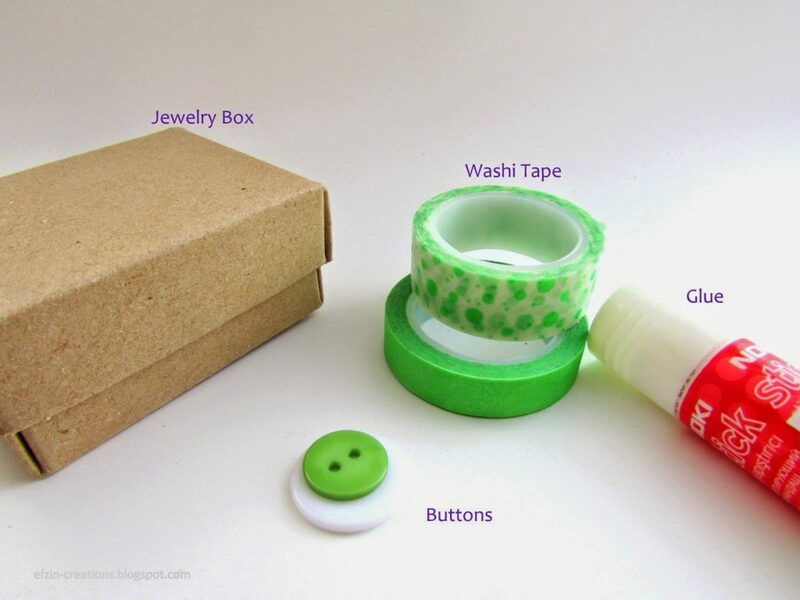 That’s why we will nee two washi tapes for this idea, a couple of plastic buttons and glue! 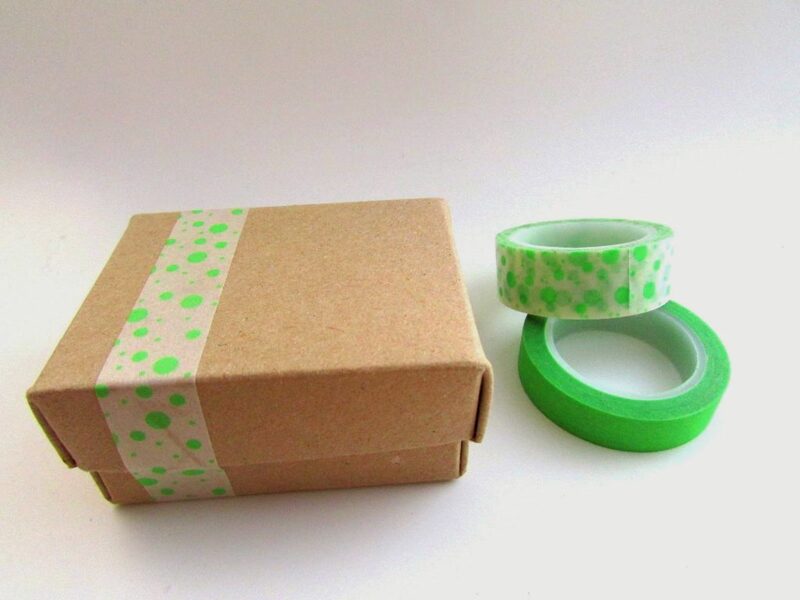 and continue with the second washi tape vertically. and your mosaic is ready! Buttons just add more color and a gorgeous detail. Don’t you think? I like this one, since it reminds me a tablecover! 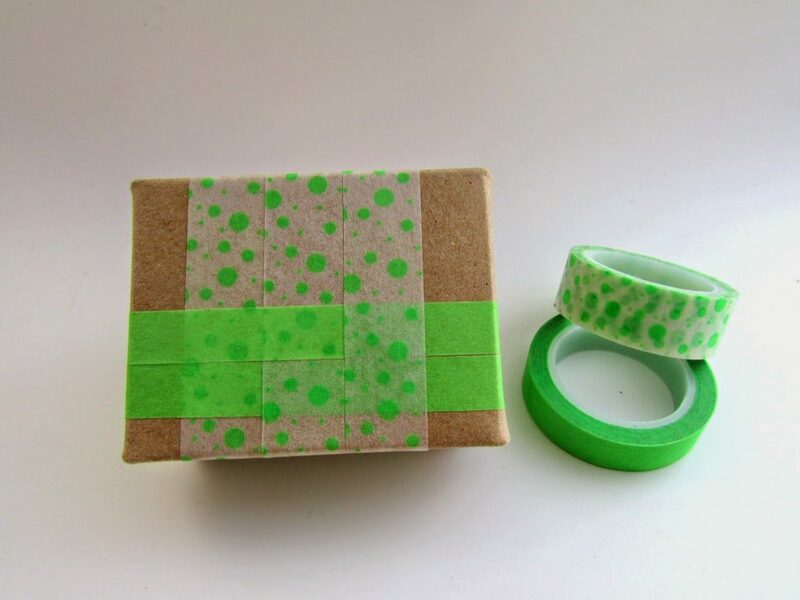 We will need more than one washi tape (of course its up to you to use just a single washi tape or more), a paper patcher, cord and a usual white paper. 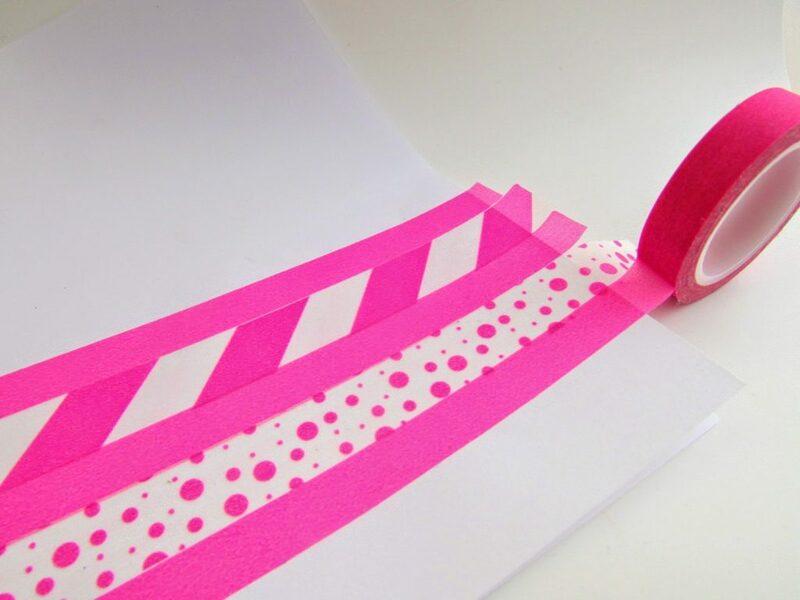 Use your washi tapes on the white paper and create your desired schema. 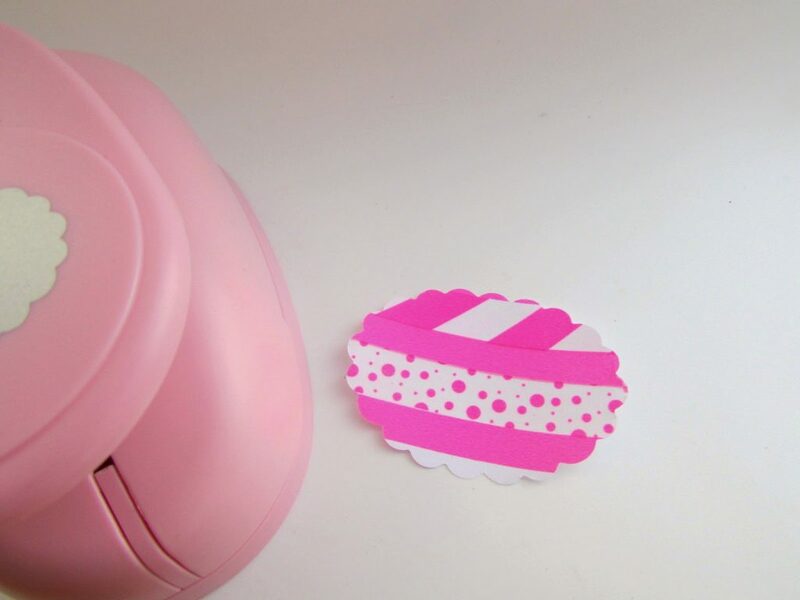 With the paper patcher cut the white paper and you just made a wonderful label. 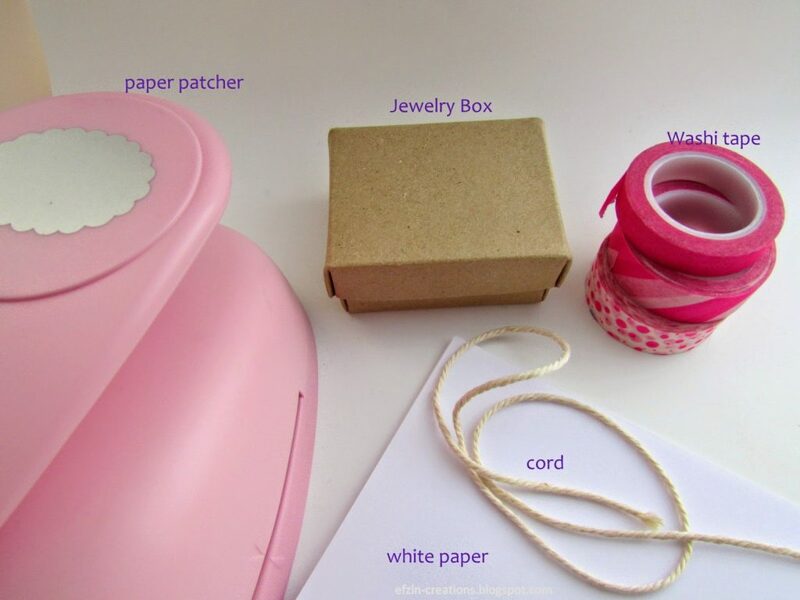 Cover the jewelry box with the label and use your cord or ribbon to make it more stable and of course more beautiful! 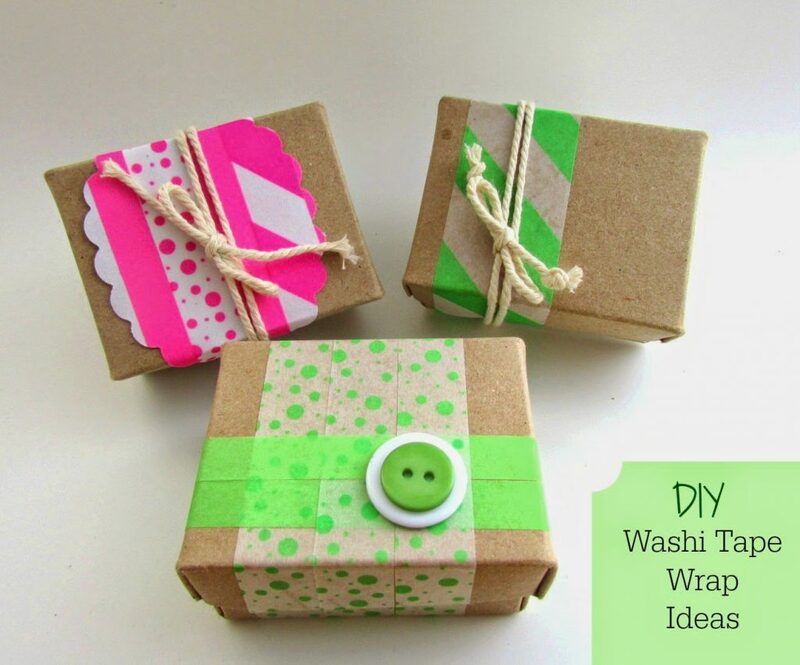 Same materials, different colors and patterns for three really easy to make wrapping ideas! What do you think? Are they easy??? ?